Mother Nature has blessed us with plentiful plants that are packed with incredible and unique properties which benefit our skin and hair immensely. While you may be familiar with some names like Aloe vera, Rose, Neem and Lavender there are many more plants which are unexplored. 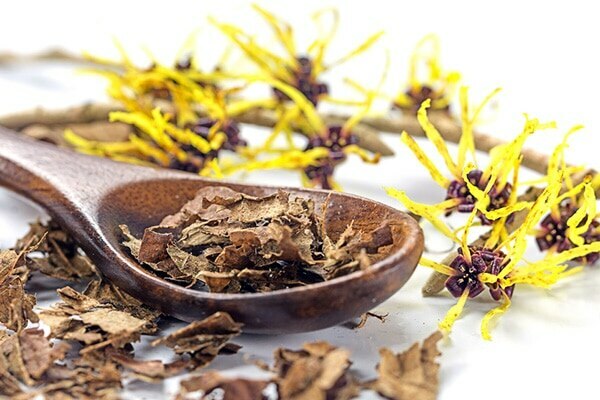 Not only can witch hazel help you fight acne but it is also a natural astringent which means it can help tighten your cells and your pores. Now we all know that large pores and oily skin go hand in hand and almost always gives you unwanted acne. Make your own witch hazel toner by combining three parts witch hazel and one part rose water to get rid of oily skin troubles. 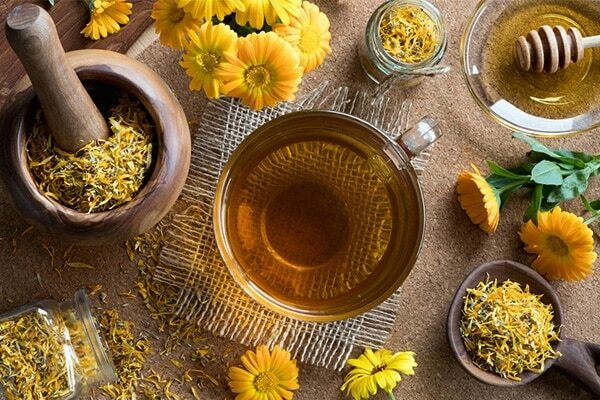 Calendula or our beloved gende ka phool, has amazing healing and anti-bacterial properties which help to get rid of fungus and all the bacteria that leads to the development of dandruff and keeps your scalp squeaky clean. Leaves of the tea tree oil have been used by Australians for centuries owing to it's herbal properties. Although this plant can be toxic when consumed, the oil that is derived from the leaves of tea tree can be extremely beneficial to your skin. Tea tree oil has antiseptic and fungal fighting properties and the ability to cure pimples, blemishes, and spots effectively. 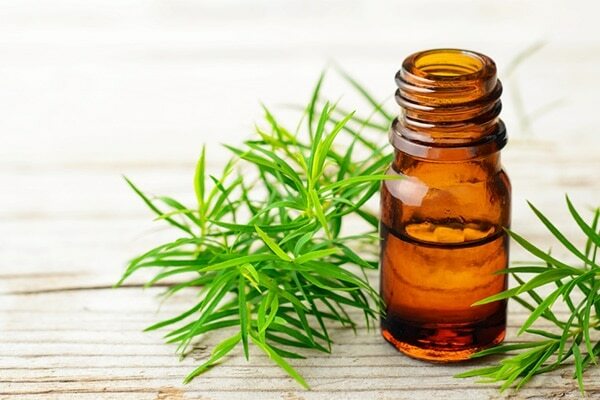 Soak two tablespoons of tea tree oil in a cotton ball and apply this on your acne. Sunburn is an inflammatory reaction of the skin from the UV exposure. 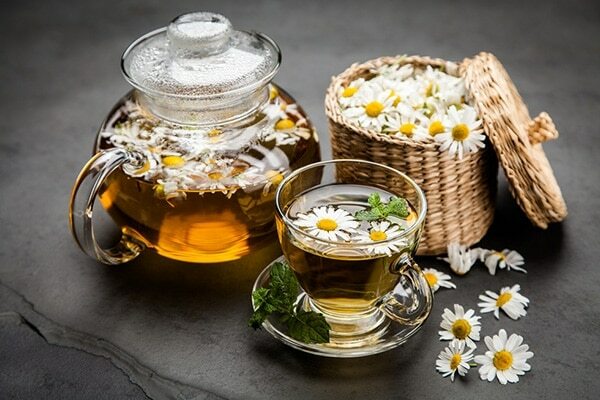 The relaxing chamomile has amazing anti-inflammatory properties to soothe your inflamed sunburnt skin and can also help in lightening the skin tone. To get rid of sunburns simply brew some chamomile tea and allow it to cool. Then soak a dry towel in the tea and apply to affected area. This all-rounder plant is amazing for almost everything from aiding digestion to providing your body with antioxidants, but it can do so much more for your beauty too. If you have tried almost everything under the sun to get rid of those nasty bags under the eyes, you can find relief in radical fighting green tea. 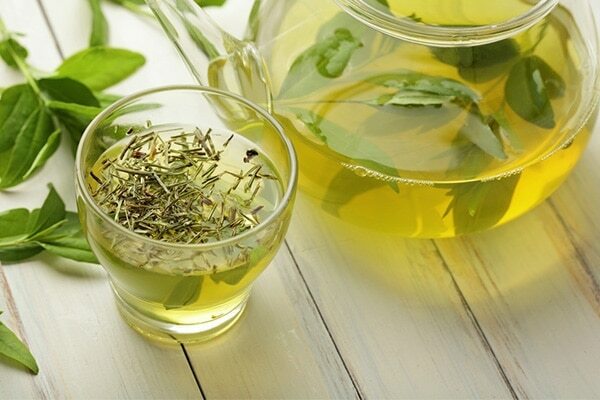 The next time you brew yourself some green tea save the used tea bags in the fridge. Apply these over your eyes for twenty minutes.